Monero (XMR) Price Analysis: Why Did Monero Price Go Up and What is Going on With the Crypto Token? Monero (XMR) Price Analysis: Why Did Monero (XMR) Price Go Up and What is Going on With the Crypto Token? 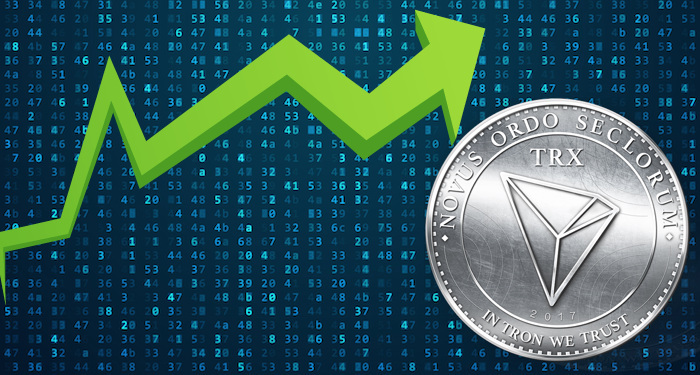 Recent price movement on the charts show that Monero (XMR) spiked as trading picked a positive trend today. So why did Monero price go up? The majority of the top digital assets are also showing signs of initiating a recovery following the price dips in recent weeks. This recent trend in the charts have put Monero among the top gainers for the day and even the best performing token as well. Why Did Monero Price Go Up? Monero’s (XMR) price has scored 15 percent against the USD which is an 18 USD increase on its previous 109 USD low this past Sunday. 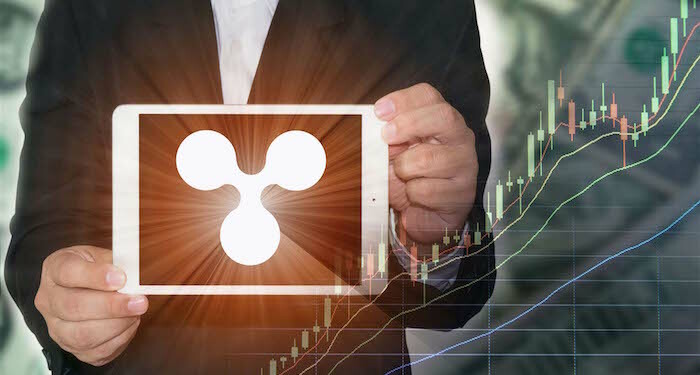 But when we look at the slow recovery or even the uncertainty surrounding the token, it is safe to say this gain may be a temporary recovery and the coin could peak below the current price. 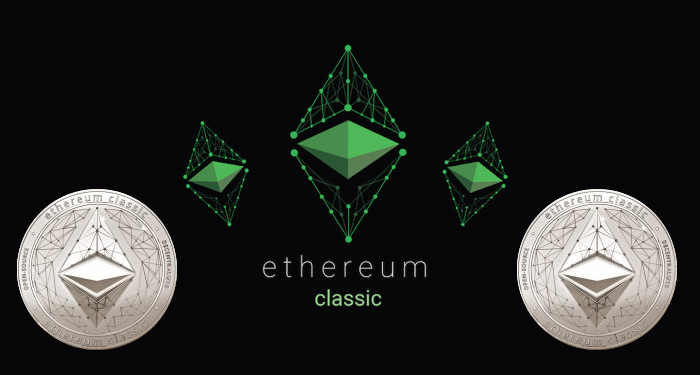 Investors note that the token has managed to gain back the losses it suffered in recent days within only 24 hours. Even though it is still too early to determine whether the price will be sustained or not, it is good to see the XMR/USD pair trading in the green. XMR will be included to mobile wallet Edge where users can buy, sell, send or hold coins. The fact that John McAfee has said via a tweet that an unhackable wallet which can support the XMR token with other cryptocurrencies will be introduced. 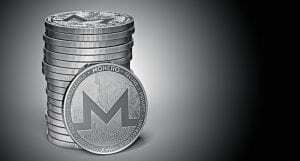 Hence this announcement should be a major reason why Monero’s (XMR) “price went up. Monero (XMR) hasn’t had a smooth path since its launch in 2014. 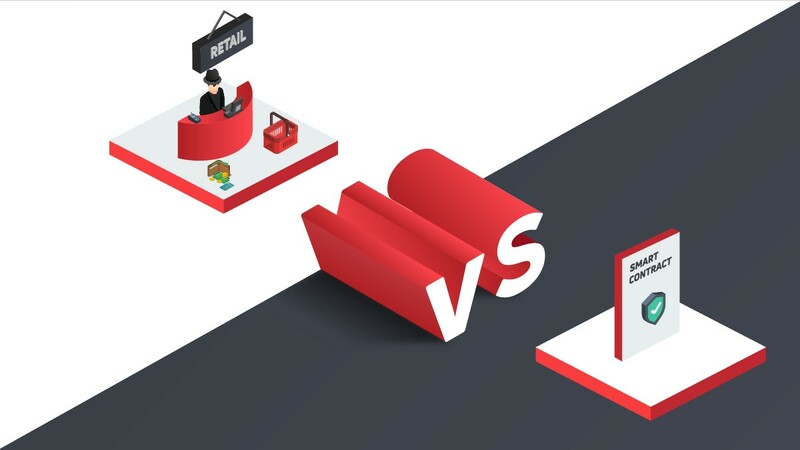 The privacy features of the token has been a major hindrance to the coin’s progress and has placed it in multiple controversies. Recall the time when the network was affected by mining malware and crypto jacking. 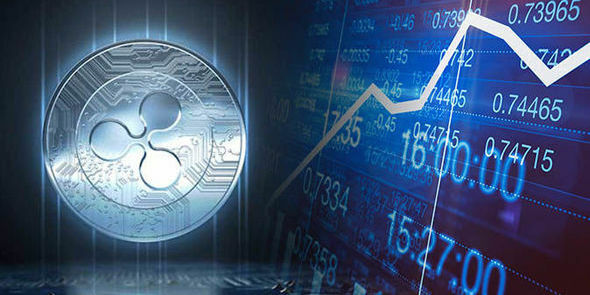 The fact that regulatory authorities have turned their attention on privacy tokens means Monero (XMR) has had several run in’s with regulatory bodies. 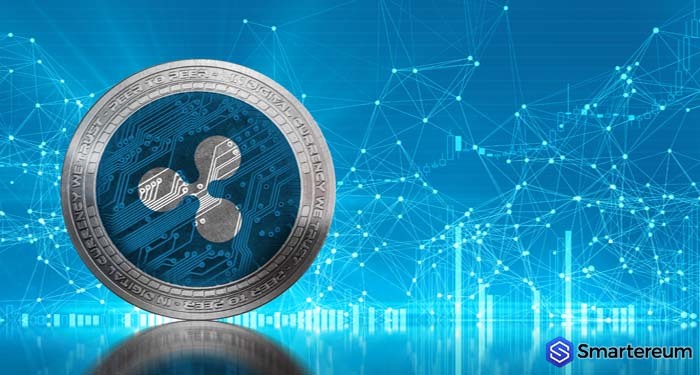 The token faces a possible crackdown in the form of additional regulation. 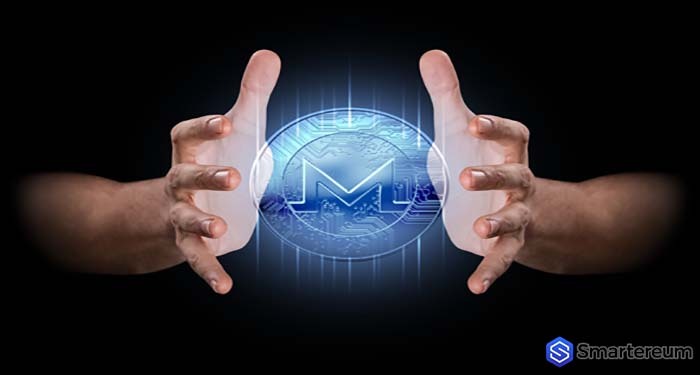 The launch of Monero’s (XMR) wallet by the network left the crypto community thrilled. The security, privacy, and multiple language option made everything look great. But there are a few issues with GUI. Most users are worried that the wallet as user friendly as advertised. The wallet is reportedly slow in synchronizing particularly for first time users which has caused anxiety and confuse among the community. Users are now suggesting that the wallet should be a plug-and-play option. 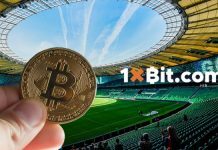 Next articleBitcoin Cash Review: Why is Bitcoin Cash Capitalization Still in Billions? Is Bitcoin Cash Worth a Billion Dollars?